Written Cementing TVRG History by Bridger Cunningham. 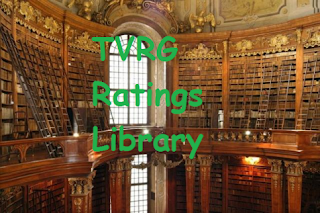 Readers following TVRG since May 2017 may notice pokes of ratings history often come forth into the front pages for an educational peak back into America's rich history of television. Now, all of these niche pieces are filed into one grand room on TVRG. In addition to ratings history, other anthology series tipping their hat to the history of television are featured here as well. Nielsen has been tracking ratings data since 1950, and TVRG now has possession of nearly every year of programming in that 67-year span. Prior to TVRG's pursuit of ratings possession, scattered ratings traipsed the internet, only beyond 1984. If readers wanted to get a full picture of what went on in a particular year, they either had to dig hard for 20th century data or get a vanilla top-30 postings with only a frothy view. One by one, TVRG blocked together years of history so if readers want to see how Friends performed during its 10-season entirety, they could do so with ease and drop from one year to the next. Overall history (most with ratings, and others with complete ranks) are available for 1971-79, 1981-92, and 1993-2017, and 1964-67 has most data available. Prior to this project, sparse data was unavailable prior to 1984. Due to feverish research of old newspaper clippings, TVRG uncovered data from 1964-79 and 1981-84, adding 16 years of unavailable data to readers. For years lacking sufficient data, a top-30 posting has been populated for readers. Although data prior to 1971 released by Nielsen is fleeting, TVRG continues to intensively hunt new data to display for readers. Enjoy a connective link to each year of data. Sitcoms have a prominent place in the television landscape. They helped independent productions create contiguous series outside of anthology playhouses in the 1950's. They traversed multiple fads over decades, and even formed the never-ending trend of spinoffs. They helped revive NBC in the 1980's, and somehow, they are unkillable as the 2000's Reality TV fad left the genre in ruins. Take a peek back at the years of sitcom history, then peek over to the current season's performances. Enjoy reading how the sitcoms are doing week to week during the current season? 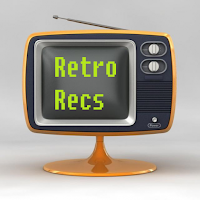 Take a peek at how the sitcoms panned out in prior years. This feature is ode credit to birthing TVRG's historic ratings compilation as it derived from a special article at the close of the 2016-17 season, profiling the 1989-90 season. The series has all but concluded with 47 entries either composed or in the works, but TVRG will compose more as they become available. Every Sitcom Scorecard, posted since January 27, 2017, is on file for reference and humor. The niche of soap fans holds a fierce and intense following, also with a plethora of data available since 1950. 41 of the 68 seasons are profiled and available, with several more to come. They will not be posted in the main area, but in TVRG's Ratings Database. While the soap genre remains a niche following, the fewer entries also made it easier to facilitate visualizing the schedule as we knew it during the referenced year. This feature helped brainstorm one of TVRG's upcoming feature which will display every primetime show in visualization with ratings and scheduling. The historic ratings movement helped foster a new feature of interactive schedules featuring a visualization with ratings. So far only one entry is crafted, 1987-88 and 1988-89, as it takes a good 6+ hours to compose a schedule and add analysis. Currently, 51 years of data are anticipated for production. TVRG's next compilation of data arrives with not only a comprehensive list of SNL ratings from 1975-2018 at this LINK, but also the episode by episode ratings for SNL's latest 2017-18 Season. Stay tuned as more articles are planned during the summer of 2018. TVRG has their investigation team looking into other data sets, including morning and syndicated talk shows. As more sets of misfit data come into possession, it will be displayed here. 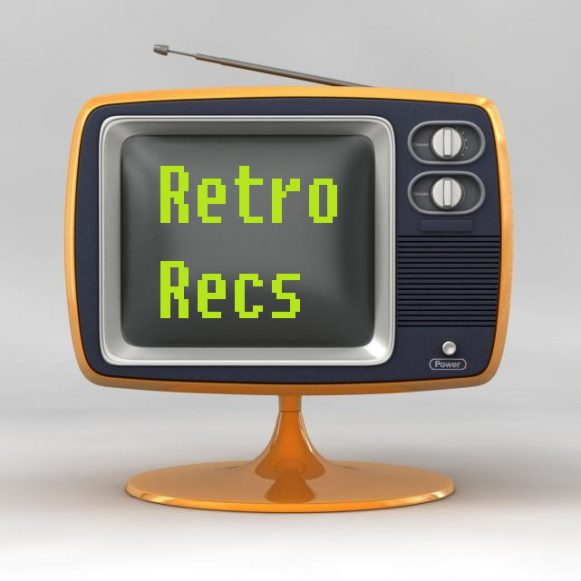 The latest article series which will be flooding through TVRG's traffic area examines shows which spawned new shows, backdoor pilots, continuations and reboots. And of course, some ratings peppered throughout the entries. Shows which never reached 50 episodes? Sounds like a sorrowful batch of programming gone too soon, or gone and gladly forgotten. Stay tuned as a title article will tie all the articles into one location. Take a moment and peak at shows no longer on the air and take an opportunity to expand your TV expertise on shows (even if readers never plan on watching). 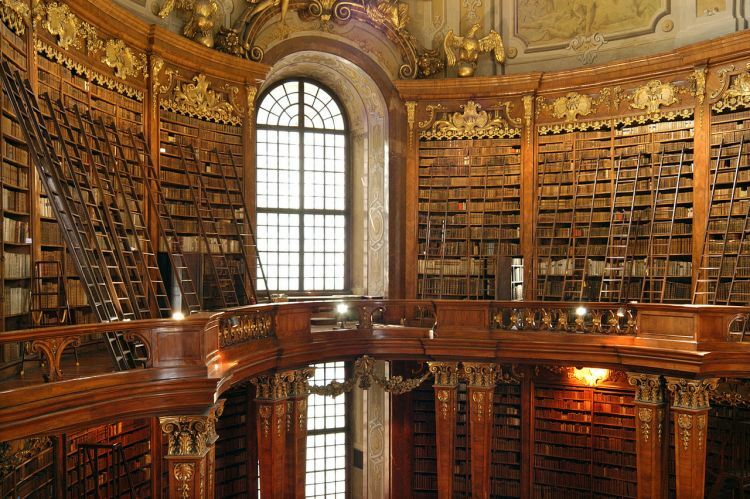 Sick of revivals, reboots and revulsion? This series examines shows which viewers demand remain cancelled. Not all historic articles come with a sugary tone, and sadly the public must bid adieu to some of our beloved performers who gave viewers some of the most memorable television programming in history. This is one article TVRG hopes not to expand and augment, and will report monthly so readers can celebrate the accomplishments as they have left our world as we know it.